For throwback Thursday, I put together some of the images from a photo shoot last year for the Fayetteville A & P Commission. 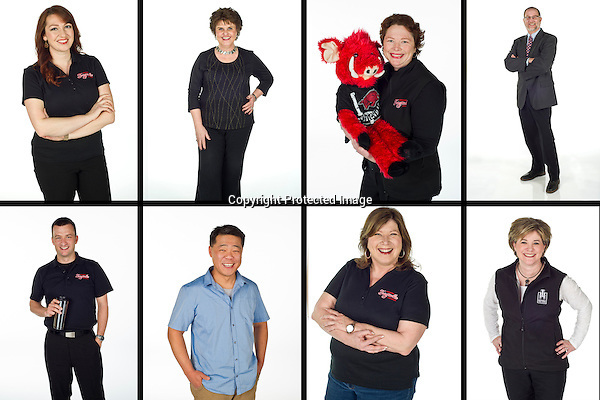 I was asked to provide a variety of images, including candid, of 12 members on a white background. It was great to meet the individuals responsible for making Fayetteville such a great place to live, and I hope they had as much fun as I did!